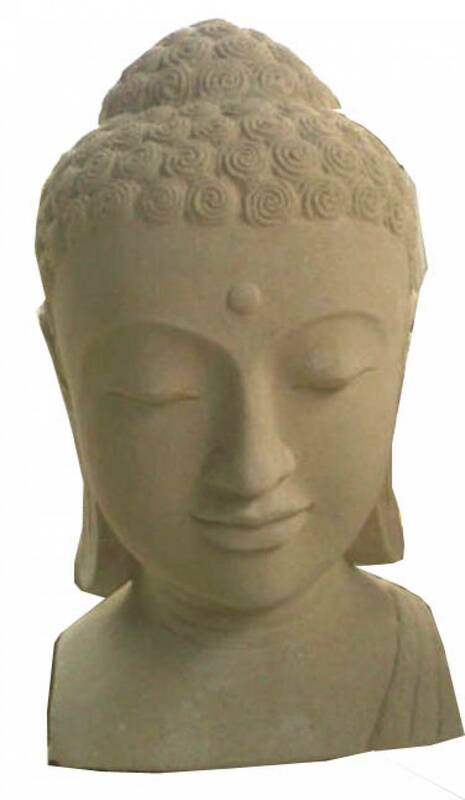 This stone Buddha head in a white sand stone with its exceptional facial feature is a highly desirable piece for any garden, but even better if located on a plinth or column. 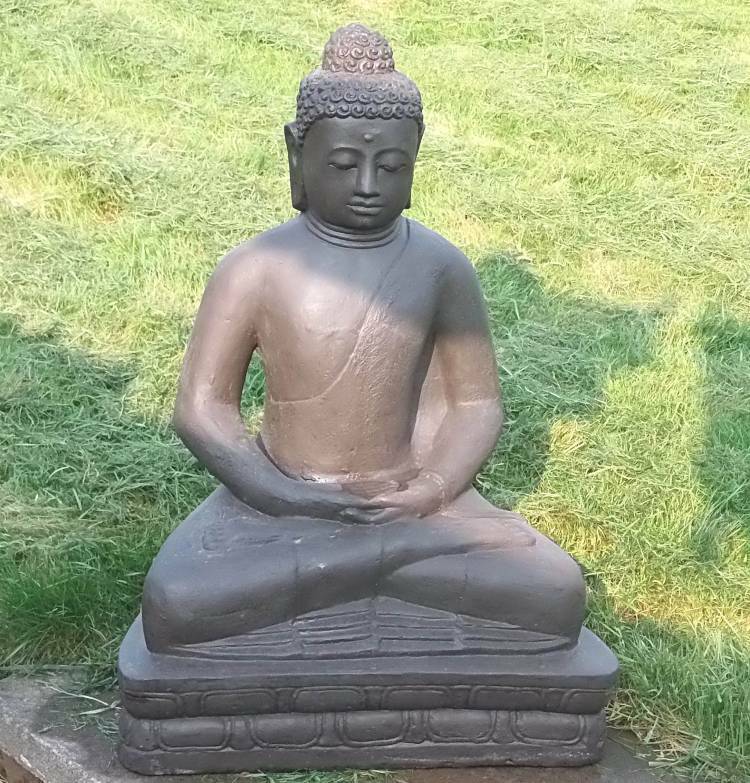 While our large Buddha statues from glass reinforced cement will blend into a garden or provide a centre piece depending on where you position them. 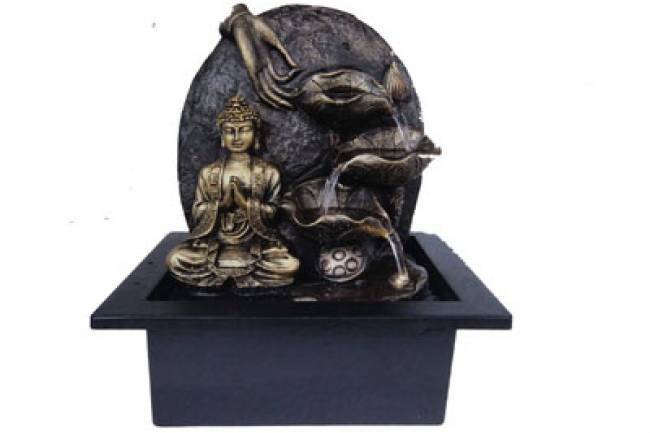 So why not bring the Buddha into your garden.